Hi I want to do PhD from Amity University Noida so provide me the online application form for admission? Amity University is a private research university in India. It was established by Ashok Chauhan, through his non-profit Ritnand Balved Education Foundation. Here I am providing you the process of getting online application form of PhD. 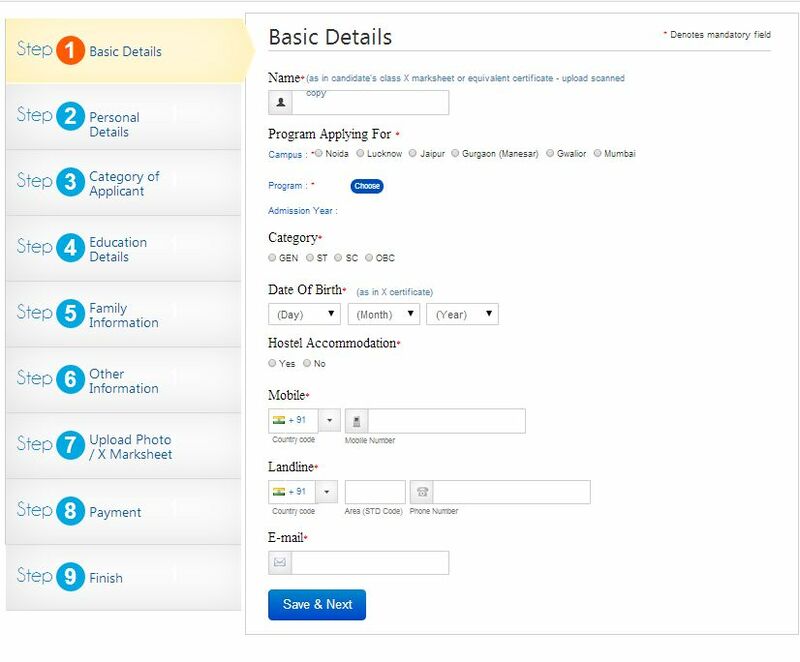 Then click on â€œApplication Formâ€� in the left side of the page. Then click on â€œclick hereâ€� in the first line. Fill all the necessary details in the application form and then click on save & next button.